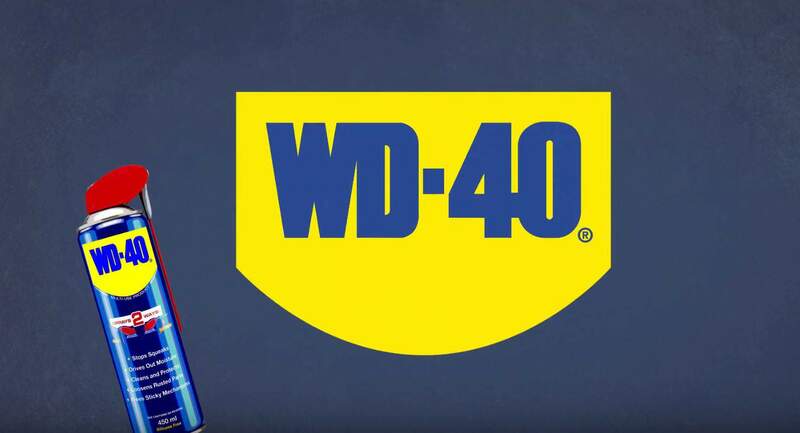 How well do you know the WD-40® Rally car? How well do you think you know the WD-40 Rally car? Do you know the make of our car? Do you know how much our Rally car is worth if you were to buy it? 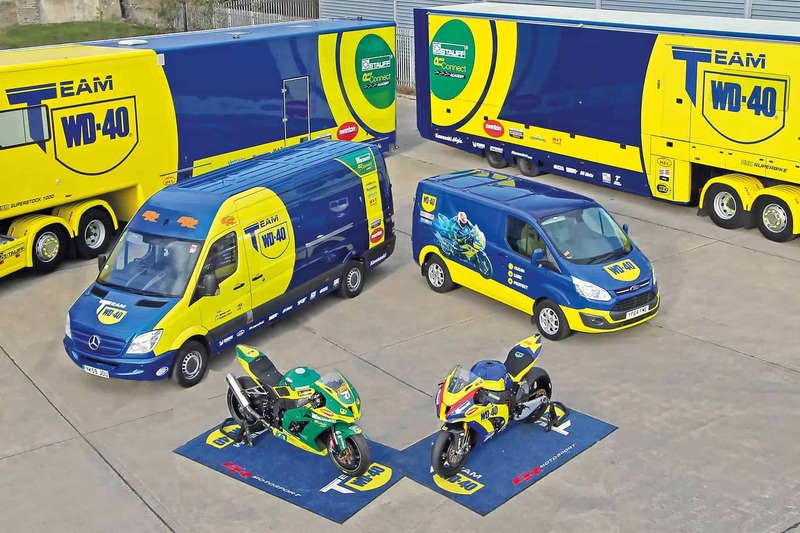 Check out this video to find out all you need to know about our Championship winning WD-40 Rally car. Also check out how Stephen discusses the main key differences between Rally driving and Circuit racing. 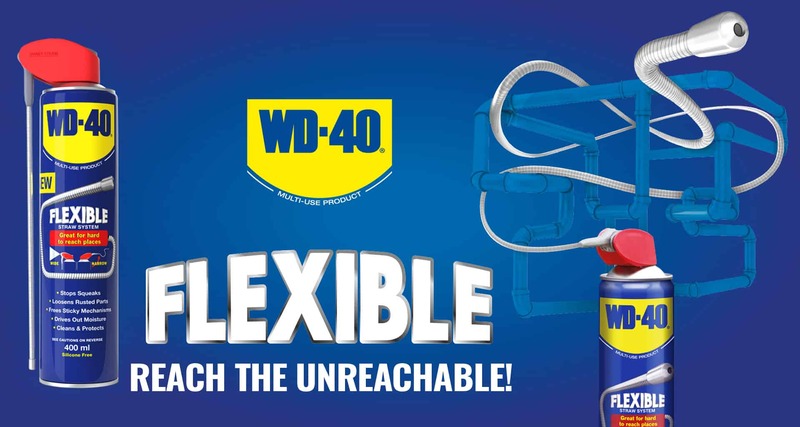 As Stephen describes in the video, the WD-40 Rally car is a specially designed, one of a kind car. It’s designed to tackle the most extreme driving conditions, including rain, gravel, mud and snow. The car is a Ford Fiesta but unlike anything you can buy in your local dealership. 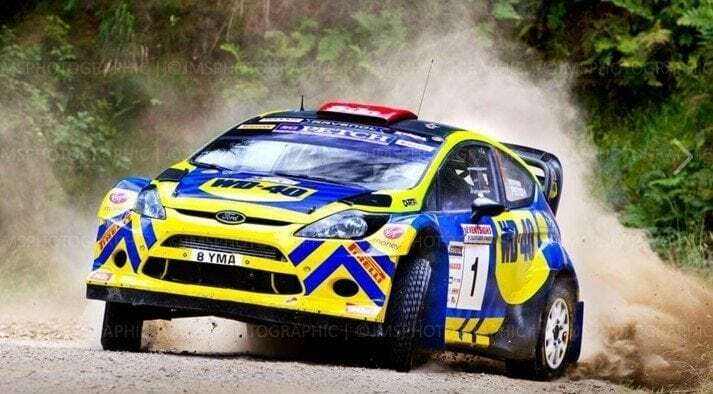 This car is an M-sport designed Ford Fiesta specifically built for Rallying! A special car also comes with a special price tag. If you were to buy yourself this magnificent machine, it would set you back £350,000. A touch more than your regular Fiesta from the local dealership! Stephen tells us how different Rally driving is from Circuit Racing. He explains that in Rally, you never do the same stage twice. (Whereas in Circuit Racing you will repeat the same corners every lap and learn the track.) Rally drivers, like Stephen, have to rely on the notes from their trusty co-driver (in this case Micheal). We would like to wish Stephen, his co-driver Micheal and SGP Motorsport Good luck in this weekend’s Carlisle Rally. This will be Round 4 of this year’s BTRDA Championship and the boys will be raring to go after a month away from the car. Stephen and Micheal will be looking for their first win of the season and look to get their championship defence back on track!